Without the collective reading life of wonderful friends and readers in my two book clubs, I might never have discovered many of the authors I have come to love; several whose books I bought at Quail Ridge Bookstore the other day. They are on my ‘can’t do without’ list. 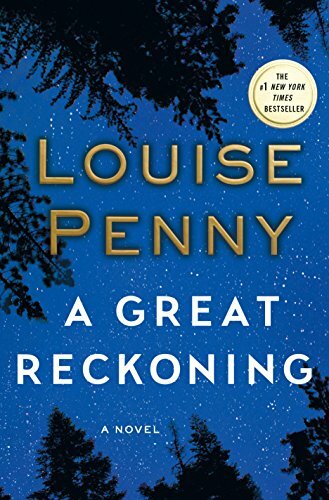 Louise Penny, a Canadian writer, is a perfect example. Here is a link I hope you will reference for further information about this #1 author and her Inspector Gamache series. I am waiting for the perfect time to read this latest release because I know from experience, you can’t put them down. I’m thinking of a perfect fall weekend, sitting outside at a restaurant to begin the pleasure. The series is best read in order to maximize the changes and growth of these well drawn characters that will become friends. This is #12 in the series. I envy you the journey you have ahead….When an intricate old map is found stuffed into the walls of the bistro in Three Pines, it at first seems no more than a curiosity…. I’d never heard of Rick Bragg. That is until my book club recommend we read It’s All Over But The Shouting’ (Click on this link for further information) You think you read a lot, but, no, never enough, and to miss Bragg would be a great loss. Those of you who read Southern Living Magazine may have read one of his essay’s printed there from time to time. 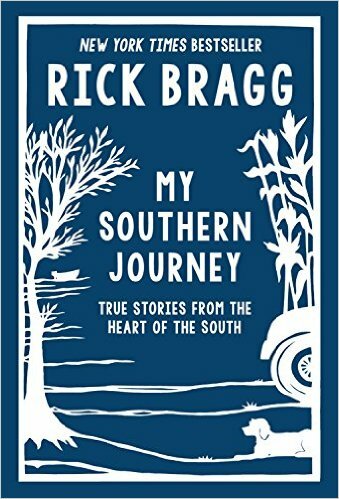 I decided on his book published in 2015, My Southern Journey-True Stories From The Heart of the South. It is a collection of his old, along with new portraits of the South. I already know Bragg can make me laugh, shed a tear, and marvel over the power of a good writer. NAMED A BEST BOOK OF THE YEAR BY: THE WASHINGTON POST, NPR, TIME, THE SEATTLE TIMES. I couldn’t resist buying this unknown author’s book after the Bookseller gave a summery that made it irresistible. 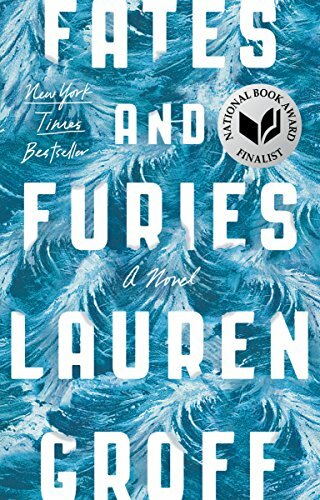 I’m looking forward to seeing for myself what writing the 2015 Amazon Best Book of the Year is about; a story of a marriage told from two different perspectives. I can’t wait to read this new author and her acclaimed book. 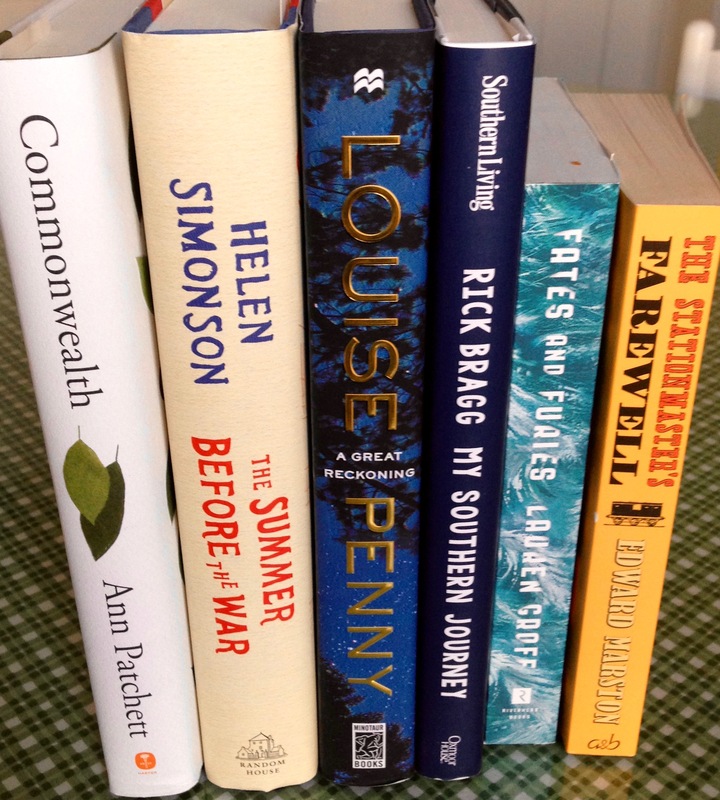 This entry was posted in Book Reviews and tagged A Great Reckoning-Novel, Book Review, Fates and Futies-Novel, Lauren Groff-author, Louise Penny-author, My Southern Journey-Collection of essays, Rick Bragg-author. Bookmark the permalink. Oh, these sound good! I’ve read Rick, but will be looking for Louise and Lauren. Stepheny, I’ve enjoyed these two posts about your bookstore journey! I LOVE our bookstores here and I always go on Sunday and always seem to adopt more than I could possibly read in a lifetime! But I’m going to try 🙂 Thanks for the recommendations and the introduction to the Inspector Gamache series. I love a good mystery. And oh, yes, Rick Bragg is fantastic! I love his work and I’m on the hunt for that book. I saw it a few weeks ago but, alas, someone else has claimed it. It’s on my radar! Ok, so WordPress ate my comment…hopefully you won’t get duplicates! Oh I’ve enjoyed these two posts about your bookstore journey! Receipts from bookstores ALWAYS make me happy! I’m there every week and, while I have a loooong list of things I want to read, I always wander down the Fiction/Literature aisles just to see what pops out at me. I did read Major Pettigrew’s Last Stand and enjoyed it. I’ll have to read the other book by the same author. It sounds just as charming! Rick Bragg is fantastic and I love anything I read by him! The book you’ve recommended has been on my radar for some time but I haven’t been able to find it yet. People laugh at me for not ordering books online but it’s far more fun to hunt for them! If they’re older, I always hit up the thrift stores and our local used bookstore. Some books I will order online but nothing compares to coming across them in a dingy shop! It’s like finding treasure! Thanks for the recommendations!